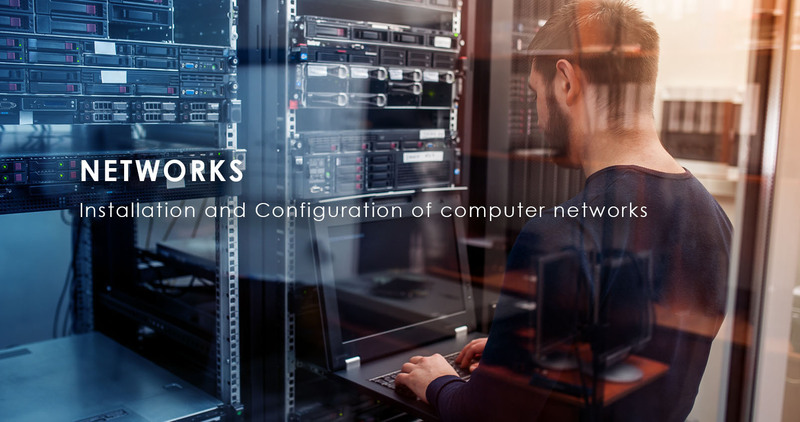 Installation and configuration of computer networks. is a company specialized in the development and implementation of information systems. We also work with configuration and maintenance of networks among other services. 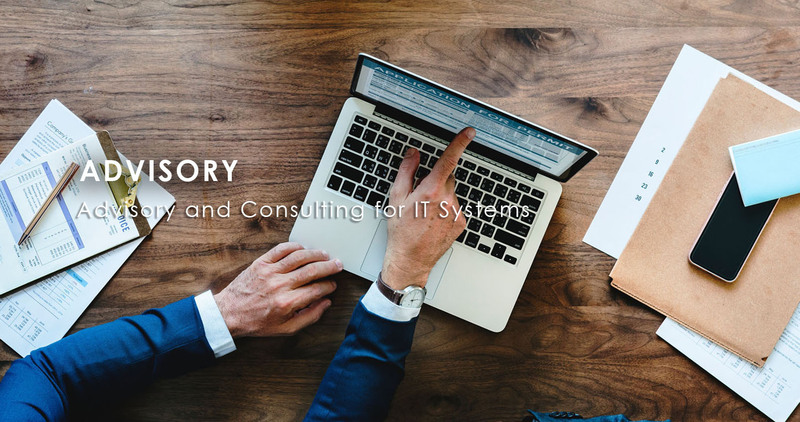 Providing customers with consulting services for implementation of new cloud ERP systems. We also help customers to improve their actual systems or processes. 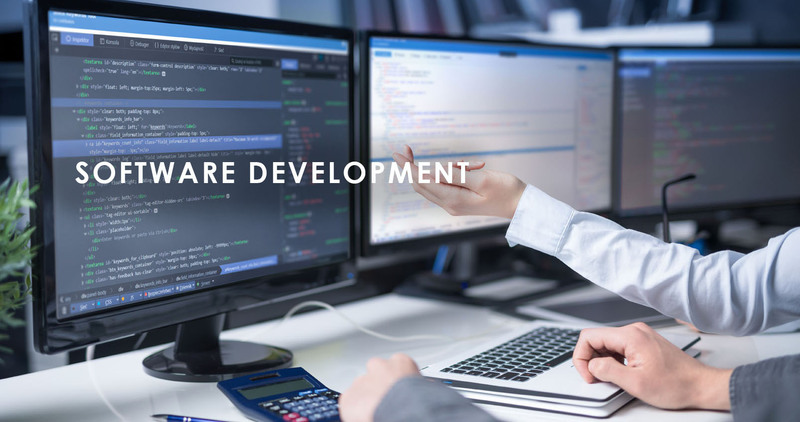 Our experienced team is specialized in information system development and systems integration. We design modern and interactive websites according to customers needs.